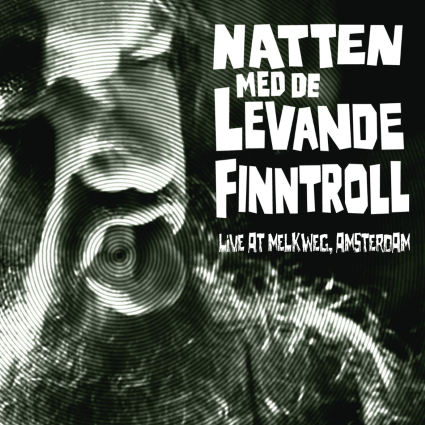 Natten Med De Levande Finntroll is a must-have for any dedicated Finntroll fan. Followers of the group have been waiting a long time for a live recording, and this album has a great full set to offer. The music is unique and vibrant in color and tonality, and the performance is exceptional. This is music to drink to, so fill your cups with ale and hoist them high! I give this one 4 and half skulls! PRE-ORDER THEORY OF A DEADMAN "SAVAGES"